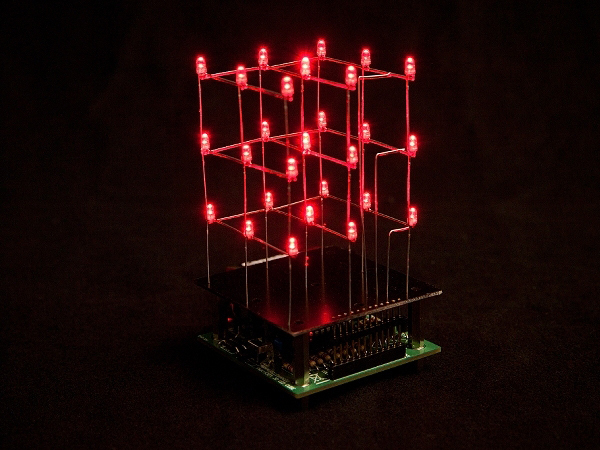 This user programmed LED array with nearly an infinite amount of effects resembles a cluster of radio towers, albeit in miniature form. If you were an ant, this thing would be huge! Also, it follows as a suitable replacement for a lava lamp. Many new hand tools available from Klein Tools. Keep your hands free and your tools organized. This wireless job site speaker runs for 10 hours. Precision machined for high-accuracy leveling. Klein's innovative markings and rugged rubberized industrial design measures up to any task the jobsite demands! This new tool is a first of its kind and provides a solution for terminating larger diameter twisted-pair cables, with conductor sizes up to .048". A must need in every gig bag! Wind up with 1 pull! The Stage Ninja INS-26-S is equipped with the highest quality instrument cable with a robust rubber jacket.